Beetroots, Carrots & Cucumbers – I prefer having beetroot juice but when I’m lazy to get a juice, I love having them raw. They’re too good for health and they subside hunger well. Actually, these three make a great team when had together as they are super filling and healthy. I usually eat them at night when I’m off rice and roti. They along with soup fill my stomach as if I had eaten a normal meal. Brown Rice – This comes in the Grains category. Brown rice is an intelligent substitute to white rice as it is healthy and filling. It will also not affect your diet and will do well for you. Chicken, Fish & Eggs – Protein is an essential part for the thyroid to function well. A chicken breast can be filling, less in calories and packed with nutrients. The thyroid needs Iodine to function properly. Eggs (along with Fish and Mushrooms, etc.) are packed with all the nutrients you need. Although, I would advise you to go opt for an egg white omelet instead of one with yolks. But if you like eating a whole egg, I’d advise you to go for the ratio 2:1 or 3:1 where 1 is the yolk. This is one protein that is low in fat and high on nutrients. Fish is packed with Omega 3s which are essential for anybody’s weight loss journey. Our body and thyroid react positively to all the hard work when these nutrients are provided to them. 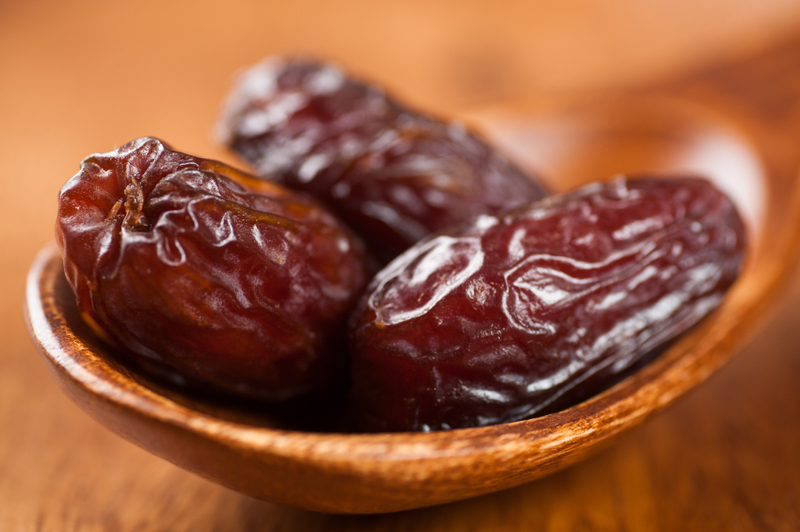 Dates – These should be consumed in really low quantities (5 in a day, max!) as they are still full of sugar so you don’t want to overdose on them. 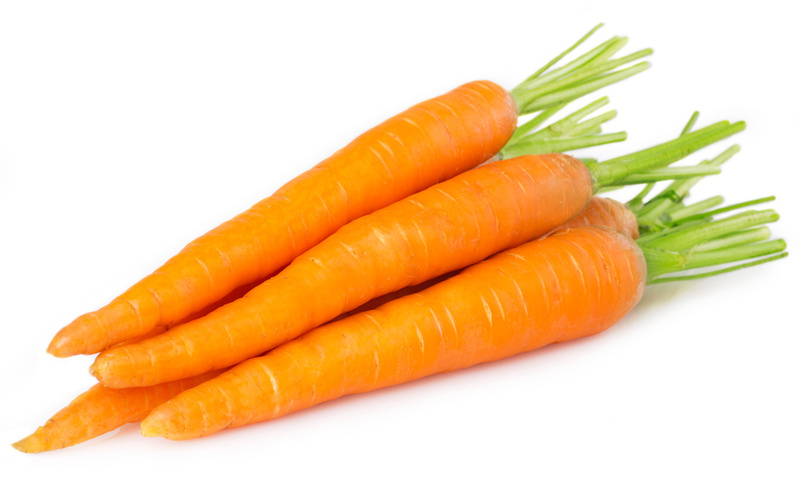 Consume 1-2 of them at a time and you will feel full for 20 minutes at least. Whenever you feel giddy or dizzy, they should be the ones you go for as you will immediately feel better. Mushrooms & Tomatoes – Mushrooms also contain good mounts of Iodine that are needed for a good performance of the thyroid. Tomatoes, too, are packed with nutrients and because they contain good amounts of water, they can be eaten raw when you’re hungry and still will subside hunger better than any other snack. You can pair mushrooms and tomatoes together, be it in an omelet or a vegetable sandwich. These two taste really good when combined in a meal. Hope you found my review helpful 🙂 Thank You for reading! Wow no soya and paneer either. Wonder how vegetarians suffering from hypothyroidism will get their protein fix. Hopefully lentils, chickpeas and beans aren’t disallowed too!